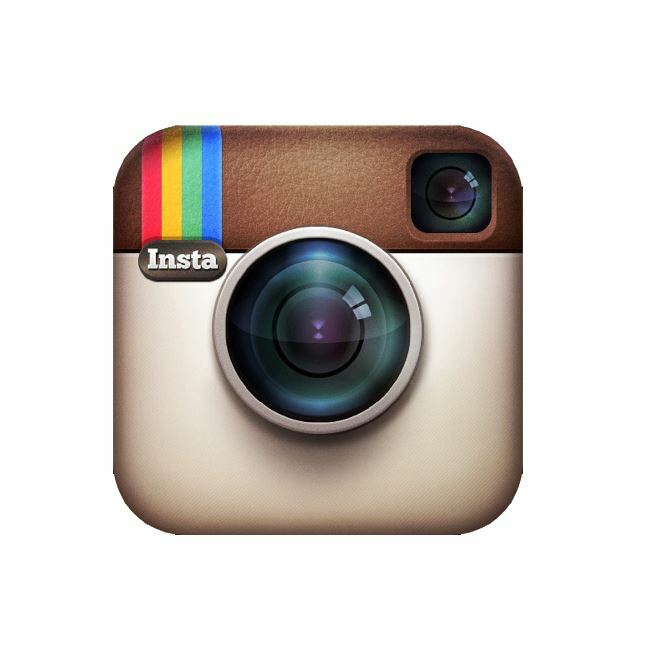 Instagram is one of the most rapidly growing social networks. Since its inception in 2010, Instagram has taken the social media community by storm, captivating a quarter of all online web users. With over 200 million active monthly users, Instagram has become a great platform to share special moments with followers. This app is great for the users who find themselves constantly on the go, just like our customers. Uniform Advantage is proud to announce that they too have decided to join the online frenzy and create its own Instagram account for loyal customers and other members of the UA community. With this latest addition to UA’s social media platforms, UA aims to utilize this artistic avenue to interact with all of you and show you our culture at your convenience. Our page will offer a behind-the-scenes look into UA’s latest styles, exclusive offers, and photo shoots. We will always strive to keep Instagrammers up-to-date on specials and events tailored for you! Side note: Our comfortable, sleek styles look even better with filters! Share with us – Show us your favorite UA styles by snapping some selfies & sharing pictures of what inspires you, so it will inspire us! We want to know what you love, what questions you have, and what you are looking forward to! Win with us – Enter in exclusive contests and giveaways that can only be found on Instagram. Be the most active on our profile and get the chance to be Fan of the Month and be in the running for some great prizes! Get inside – Be the first to get sneak previews of upcoming product launches, special events, & behind-the-scene glimpses of photo shoots! 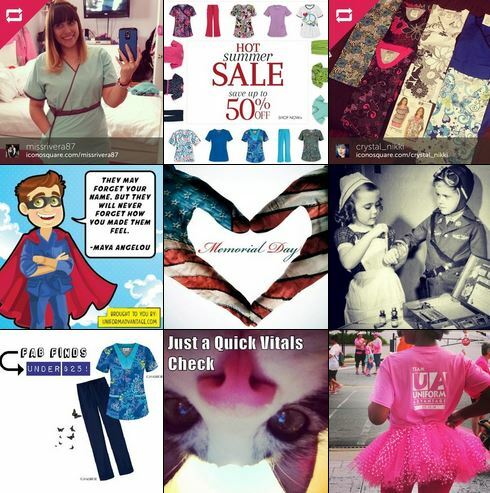 So go ahead, give us a follow on Instagram at “@uascrubs”! Join the conversation!